As an Australian Manufacturer for over 25 years, Allmould Plastics have the expertise and the facility to take your project from initial idea right through to finished product. 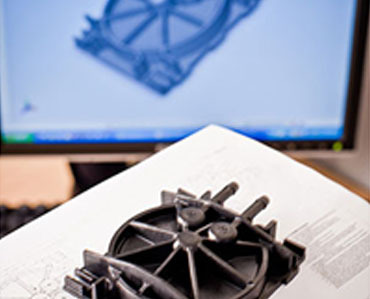 Offering the most innovative rapid prototyping and plastic injection moulding in Australia. Our quality management systems ensure our customer’s requirements are always exceeded. Developing processes and procedures aimed at continuously improving operations and meeting the never ending demands of the manufacturing sector. Our machine capacity dynamically adapts to various requirements. Our ability to process all plastics is further highlighted through a specialised focus on engineering plastics. 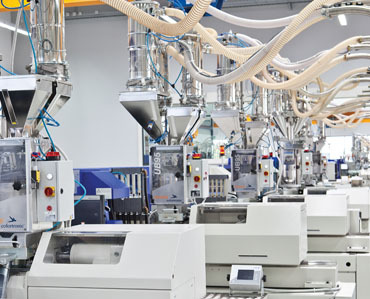 At Allmould Plastics our purpose built facility is equipped with the latest machines, automation and robotics, to ensure a lean manufacturing process of optimal production efficiency. What exactly is Custom Plastic Moulding? Custom Plastic Injection moulding is the preferred manufacturing process when you need to produce amounts of the same plastic part. The process involves heating up small plastic granules, usually to a liquid state and then injecting it under pressure into the cavity of a mould. After you have finalised the custom design of the plastic part you want to make, the first step in getting the part injection moulded is to build the mould. 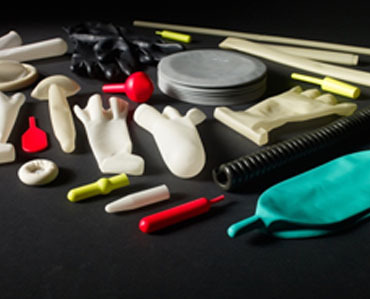 Allmould Plastics are extremely passionate about bringing a company or a person’s dream into a reality. Please do not hesitate to contact our helpful team if you have any question or would like a quote. 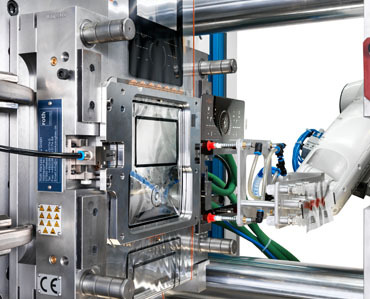 At Allmould Plastics we have the latest technology robotic Automation. Above are medical parts that have been removed from the injection moulding machine. Once these parts have been taken from the mould they go through a series of QA checks before being placed in the correct packaging for dispatch. No components are too difficult at Allmould Plastics, with an extensive range of injection moulding machines of all different sizes and tonnages there is no project we can’t look into. 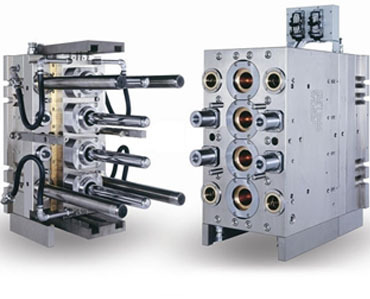 Above is an injection mould Allmould Plastics made to produce plastic bottle preforms. 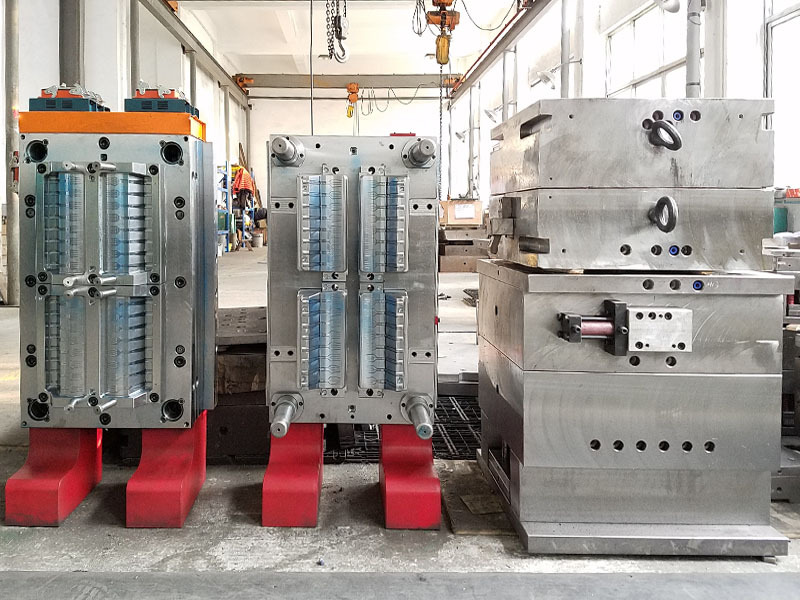 Countless hours are poured into the design of these types of moulds from our Engineers to guarantee maximum production along with short cycle times. Our team believes in 100% safe working environment and procedures. We offer clean room facilities and a purpose built injection moulding workshop. We can assure you we can achieve great results and complete customer satisfaction. From your initial thoughts on a part through to full scale production Allmould Plastics can take you down the right pathway. As seen in the image a client’s initial thought was then designed by our R&D team, drawn, prototyped, mould designed and finally manufactured in masses.